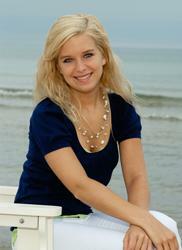 Our quality, creativity, and attention to your individuality will make your senior portrait a fun and lasting memory. Located in Heritage Square in central Sheboygan, our studio is a short trip from anywhere in Sheboygan county. We’ll make you look your best, in our studio or the location of your choice. Sitting fee includes poses with a friend(s), pet or vehicle.